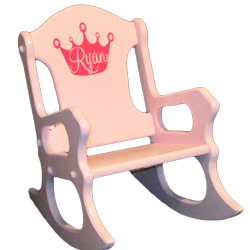 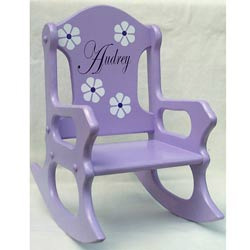 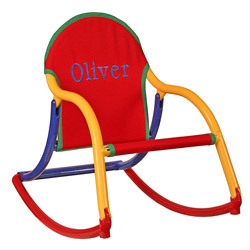 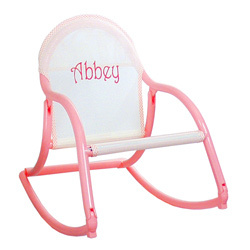 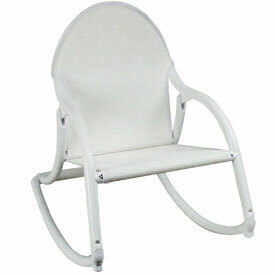 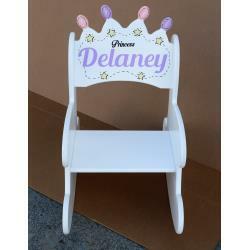 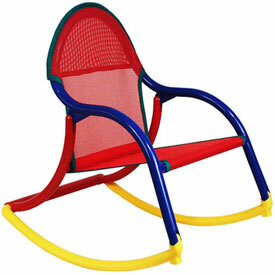 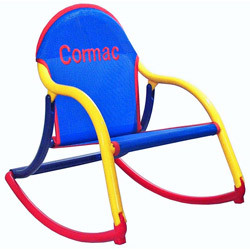 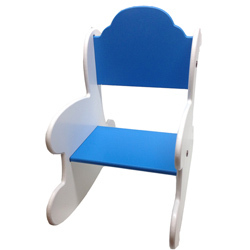 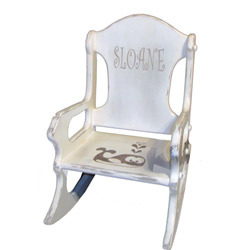 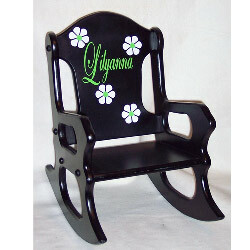 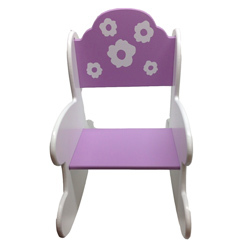 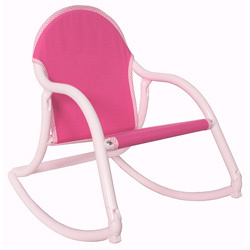 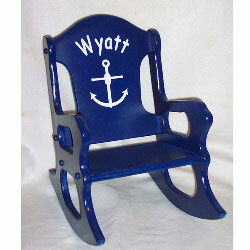 Kids will love rocking back and forth on our Personalized Kids Rocking Chairs. 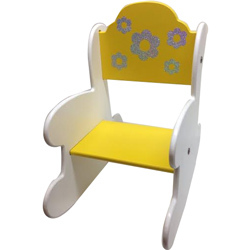 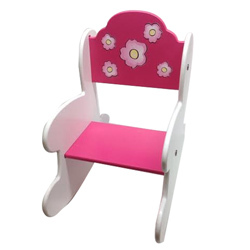 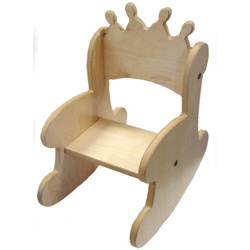 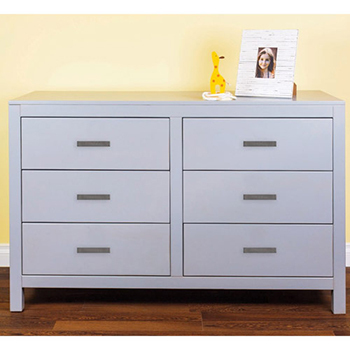 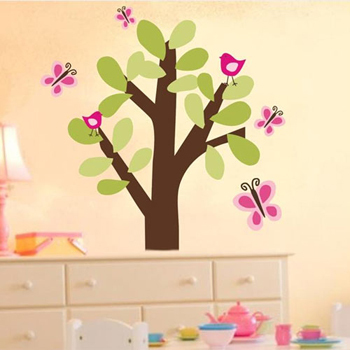 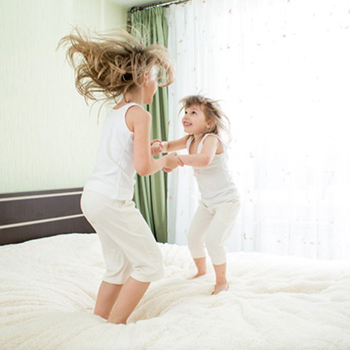 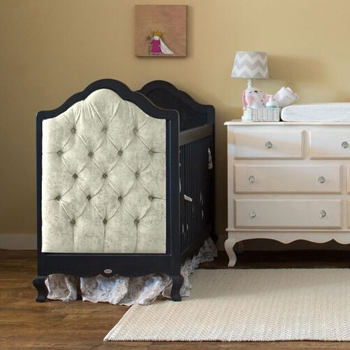 We large variety of different styles, from wooden kids rocking chairs to upholstered kids rocking chairs, and rocking chairs with artistic flair. 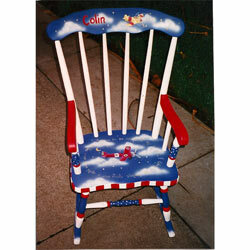 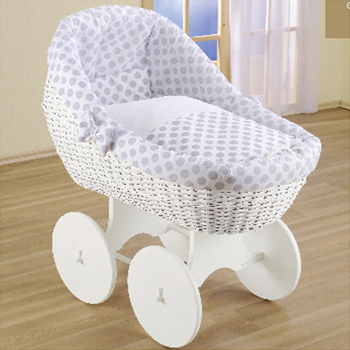 We have a rocking chair for the princess as well as a rocking chair for a sailor. 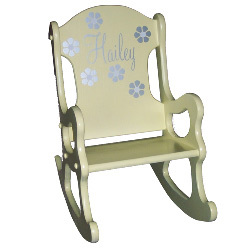 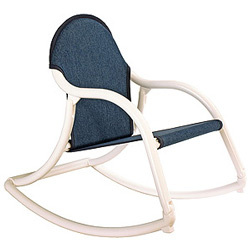 These adorable mini rocking chairs will be a treasured piece for years of good use. 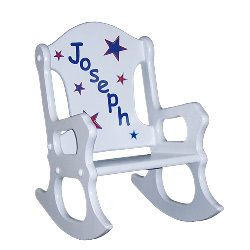 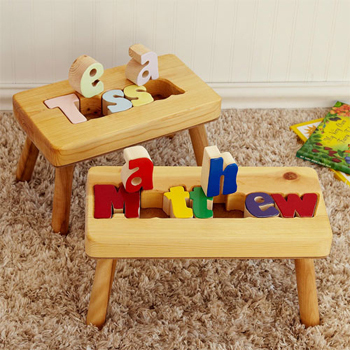 With the addition of a personalization, these kids rocking chairs are elevated to the perfect gift idea.